This is a good plant to shoo-away aphids, whitefly etc. 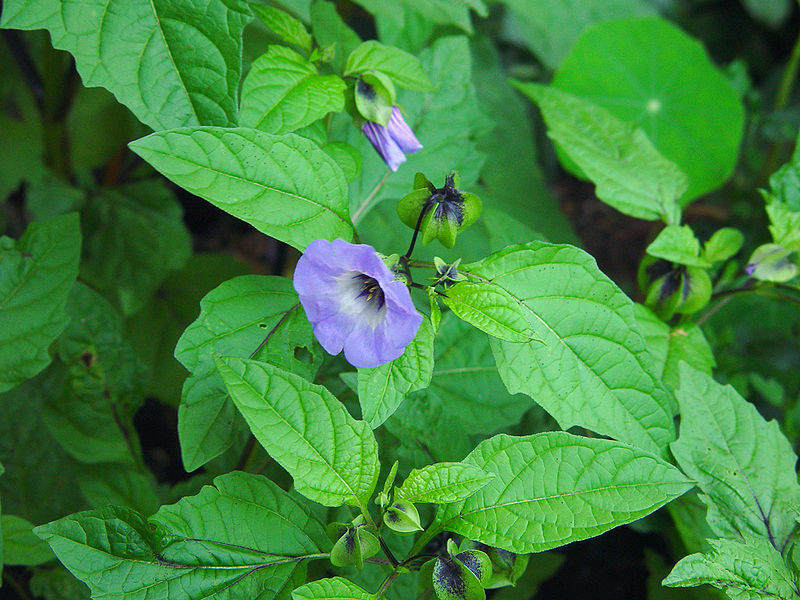 The Shoo-fly Plant (Nicandra physaloides), also known as the Apple of Peru, is an annual plant native to Peru. It is the only species in the genus Nicandra. They are known for their property of repelling insects.